Figure 1. Call for Papers. 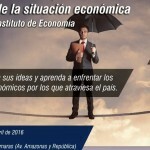 The International Economics Congress is the main academic event in the economics field in Ecuador. This event is attended by prestigious domestic and international researchers who present work related to predetermined topics. The three first editions of the International Economics Congress were hosted by Escuela Politécnica Nacional in Quito, and the fourth edition was hosted by Universidad de Cuenca in 2016. 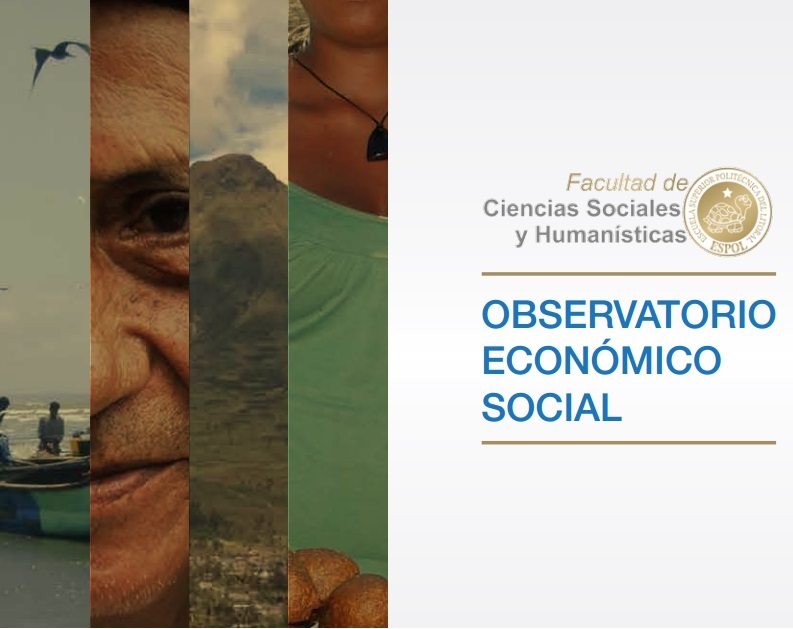 The fifth edition of the Congress will take place in Guayaquil and will be hosted by the Facultad de Ciencias Sociales y Humanísticas (FCSH) at Escuela Superior Politécnica del Litoral (ESPOL) on July 26-28, 2017. Students, professors, and researchers are invited to submit abstracts, papers, and applications for organizing special sessions. Completed papers will be eligible for publication in the Compendium Journal of the Faculty of Science and Humanities at ESPOL, indexed in Latinindex and Dialnet. In this edition the main focus of the Congress will be devoted to labor markets, public investment, and quantitative economics. Nevertheless, submissions on other topics in economics are welcome. Participants and Presenters will receive certificates. The V International Congress of Economics will hold keynote addresses, special conferences, parallel sessions and seminars with specific themes. 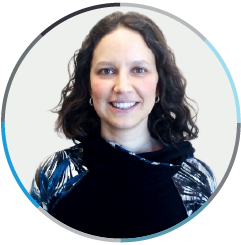 Cristina Arellano is a Monetary Advisor with the Federal Reserve Bank of Minneapolis and an adjunct professor at the University of Minnesota. She also serves as a faculty research fellow at the National Bureau of Economic Research and is on the editorial boards of the Review of Economic Dynamics and the Journal of Economic Literature. Her research focuses on international macroeconomics, sovereign debt, and financial crises. Cristina received her B.S. in economics from Indiana University and earned a Ph.D. in economics from Duke University. Cristina’s work has appeared in the American Economic Review, the Journal of Political Economy, the Journal of Monetary Economics, and the Journal of Economic Theory, among others. Next post: ¿Por qué Ecuador necesita del comercio internacional?